The garden room and downstairs WC is complete! The garden room provides spacious dining area for 6+ and also has a double sofa for relaxing. Self Catering Holiday nr. Colinsburgh, Elie, Pittenweem and Anstruther in Fife, Scotland. 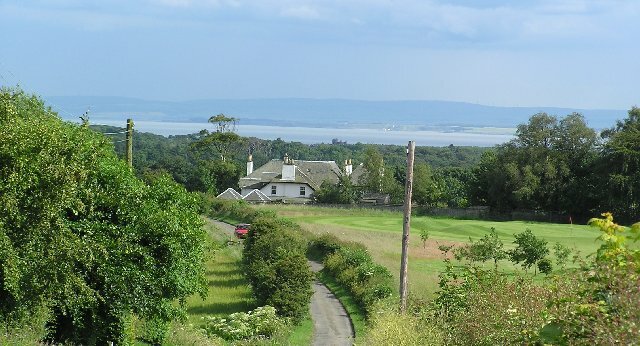 This much admired family home is set in the heart of golfing country, close to blue flag beaches and with commanding panoramic views over the Firth of Forth. 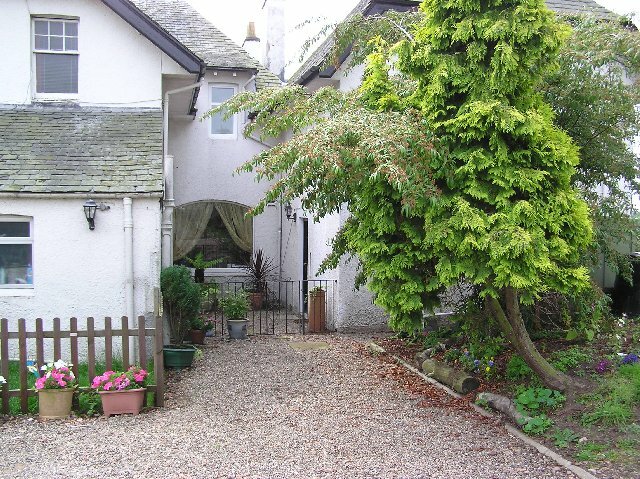 The two Self catering ‘guest wings’ have their own private entrances and sleep 5 or 6. 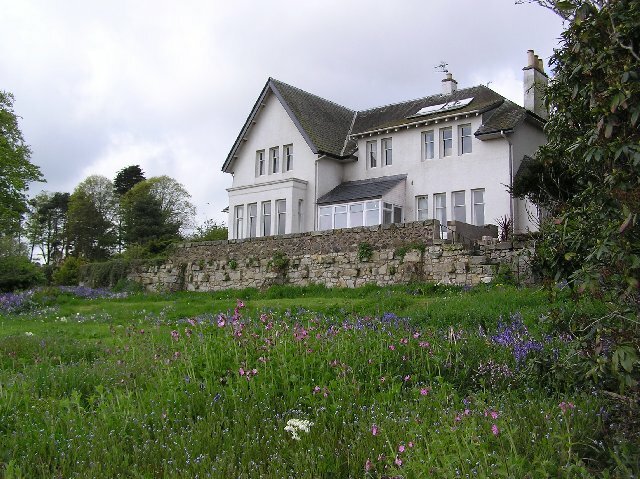 Northfield, in the East Neuk of Fife is ideally located for golfing, walking, bike/horse riding, sightseeing or just a leisurely holiday. The house, built in 1905, has been in the same family since 1911 and has been extensively renovated to a high standard. Charleton Golf course is adjacent to the house and there are established equestrian centres within walking distance.